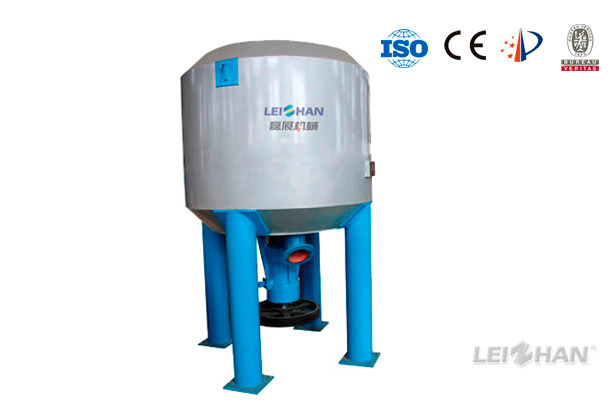 ZDS Series Vertical Hydrapulper is mainly used for breaking pulp board, damage paper and waste paper, etc. in in pulp processing line. Energy-saving VOKES rotor strengthens hydraulic circulation and fiber relief, continuously pulping, low energy consumption.